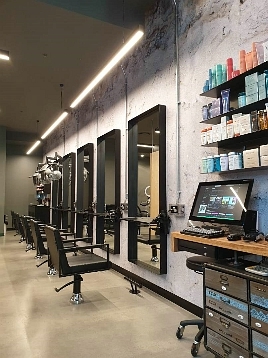 Hairroom Salons Broadmeadows - an award winning hair salon located in the Broadmeadows Shopping Centre - was established in 1996. 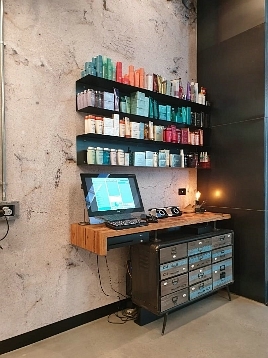 In 2015, the salon was recognised with a Retail Quality Award in the Hairdressing category, by the Australian Retail Association. “After we were nominated for the award they sent in mystery clients to experience our haircuts and colouring services. Winning this award was great recognition of our services and experience,” said owner and principle hairdresser Dominic Petrucelli. 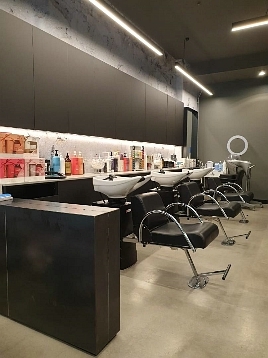 The salon enjoys loyal clients from Broadmeadows, Pascoe Vale, Roxburgh Park, Greenvale, Craigieburn, and even from as far afield as South Yarra, Carlton and Elwood. 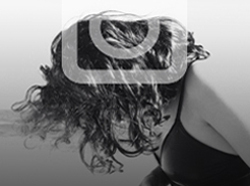 Dominic said Hairroom Broadmeadows specialises in colour correction. 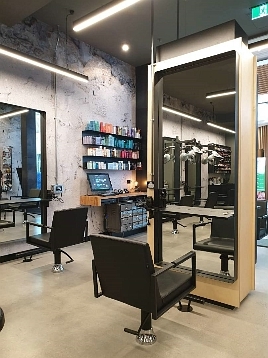 One highlight for the salon was being featured on Channel 9’s Footy Show, back in 1999, when Broadmeadow’s favourite son Eddie Maguire visited the salon in person to interview Dominic. “It was great for the profile of the business, and we still have a few celebrities as clients,” said Dominic. 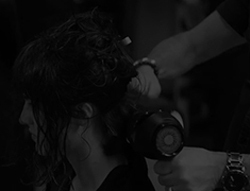 Dominic said Hairroom Salons is privileged to use Wella and Kerastase products.